PDF to Pages Converter for Mac is the best PDF tool for Mac users to convert PDF files to Pages quickly and efficiently. It does a perfect job in keeping the original PDF formatting and layout in the output iWork Pages documents. The conversion can be finished automatically without any manual intervention. 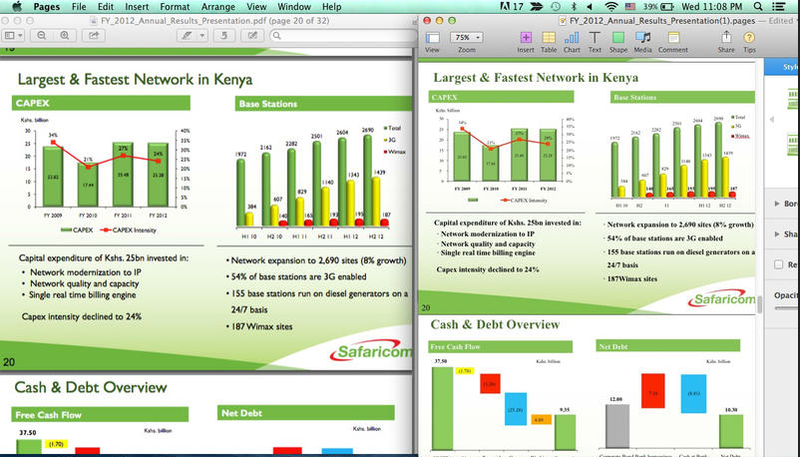 After the conversion, you’ll see the output Pages look exactly the same with the original PDF files. If you need more information please contact the developers of PDF to Pages Converter Expert (PowerfulPDFSoft), or check out their product website.